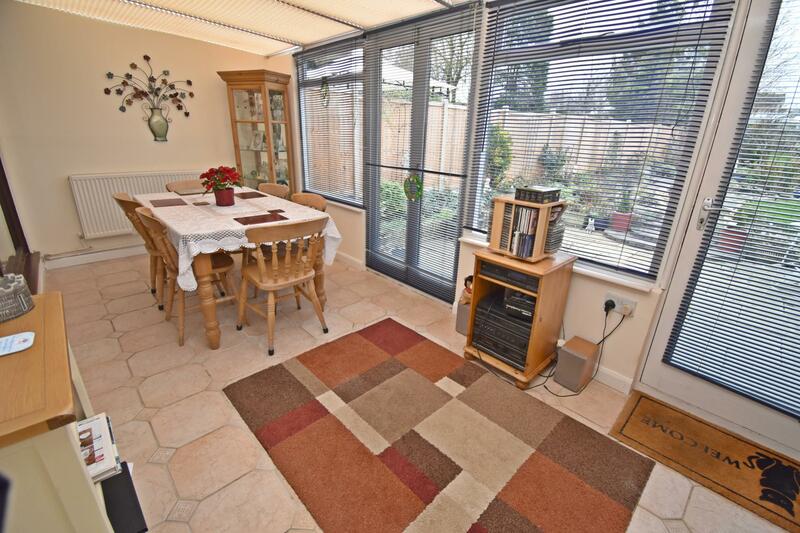 Set on a generous plot in the popular location of Far Bletchley which is just a short walk from the Windmill Hill Golf Course this beautifully presented three bedroom chalet style bungalow has a spacious 21ft entrance hallway, cosy living room with an attractive open fireplace, stunning 15ft kitchen with a breakfast bar, integrated double oven, hob and digital extractor hood over, 17ft conservatory/dining room with doors leading onto the rear garden. 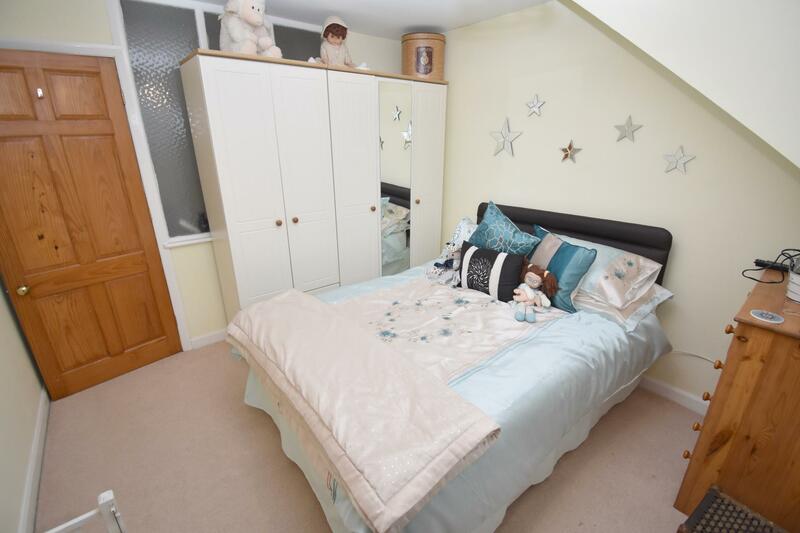 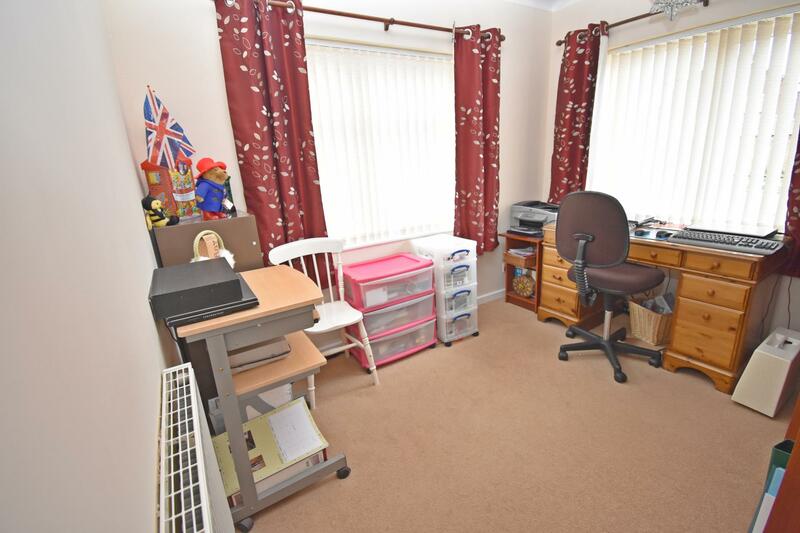 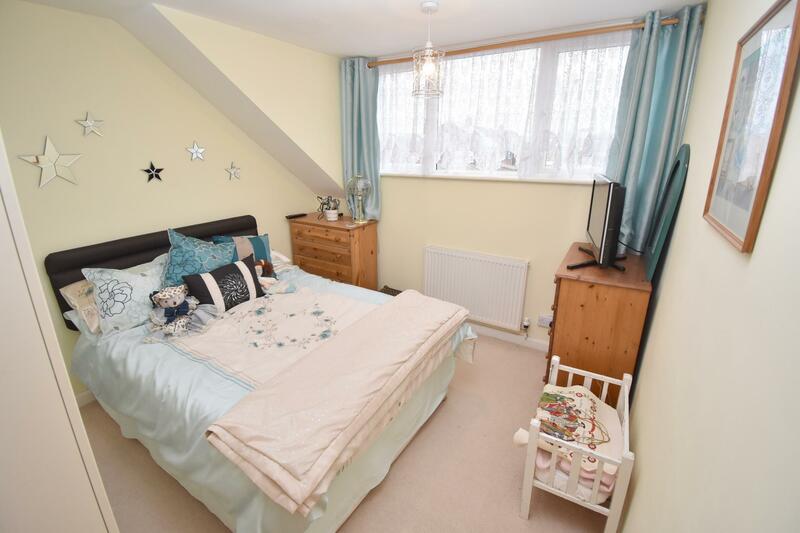 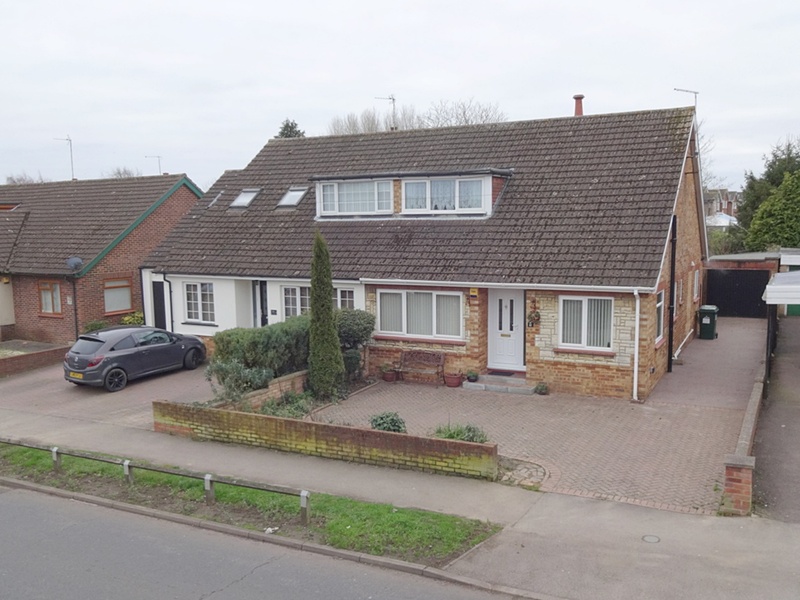 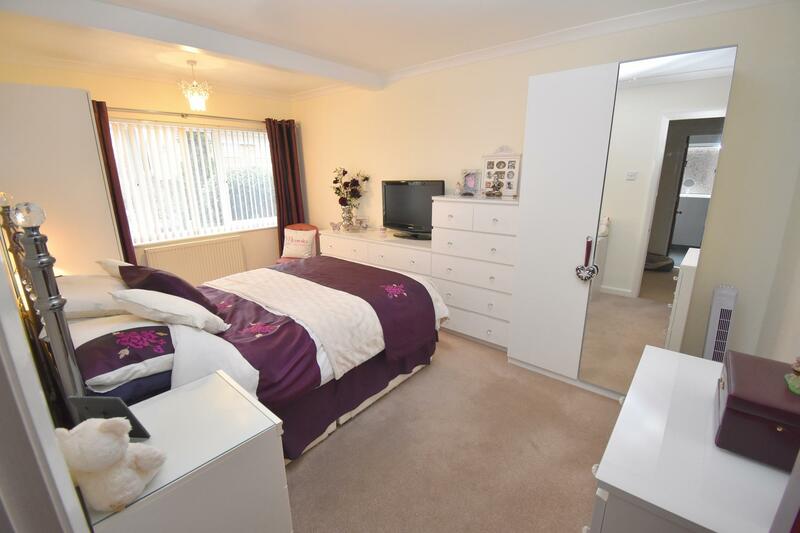 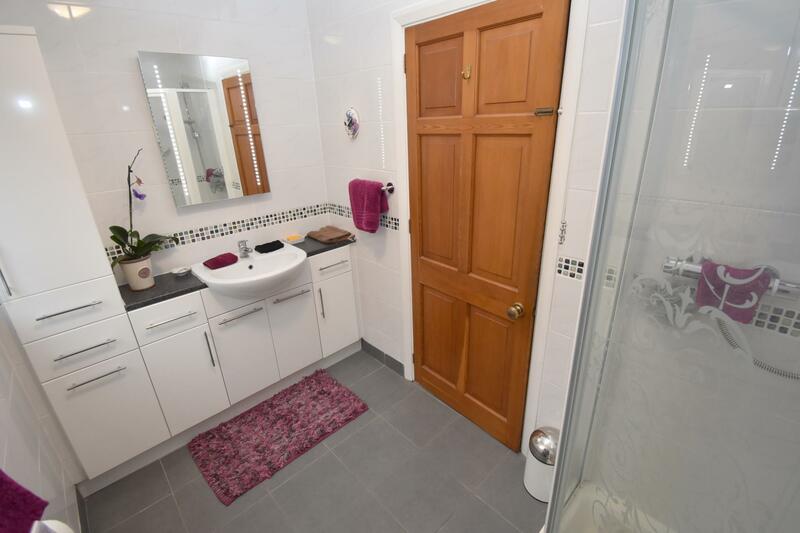 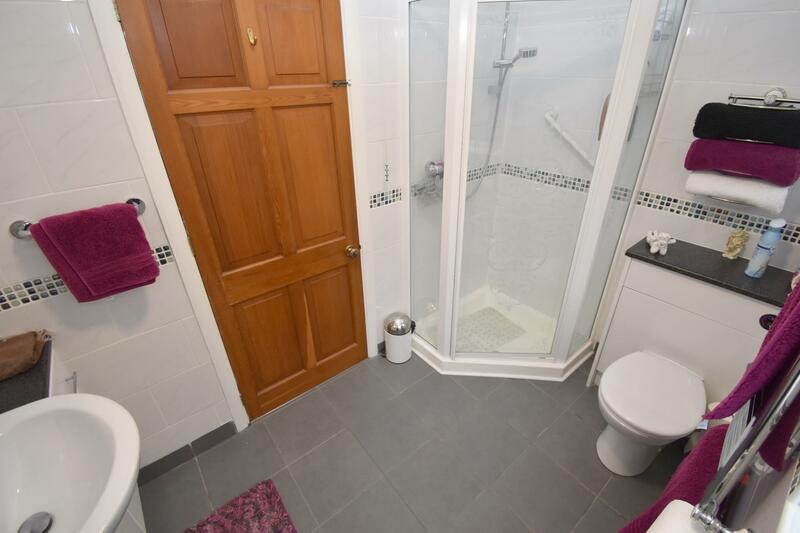 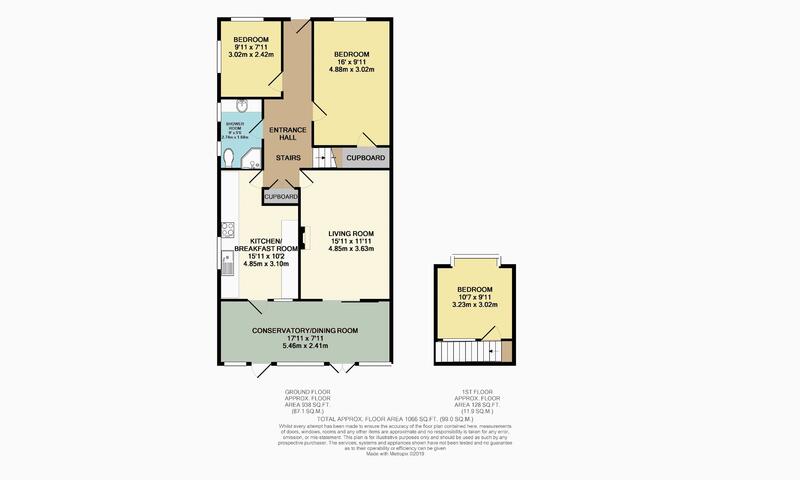 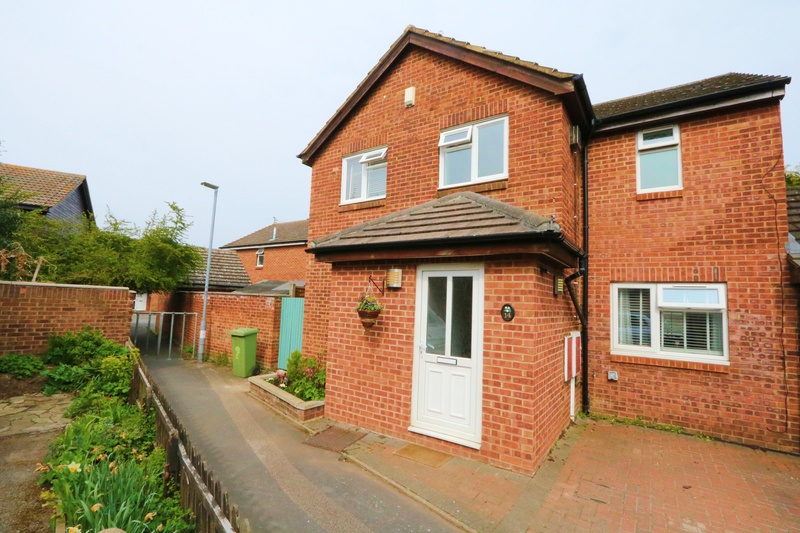 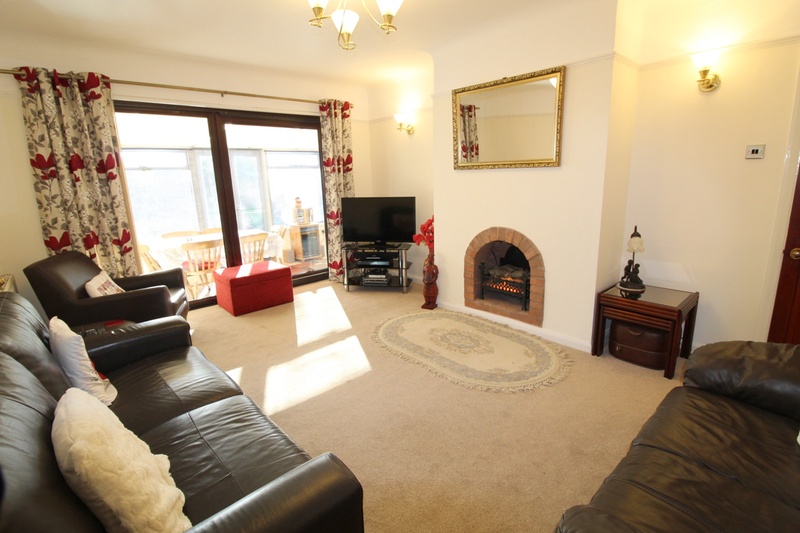 A 15ft master bedroom with a spacious under stairs storage cupboard, dual aspect third bedroom and a first floor second bedroom in addition to a 9ft modern shower room. 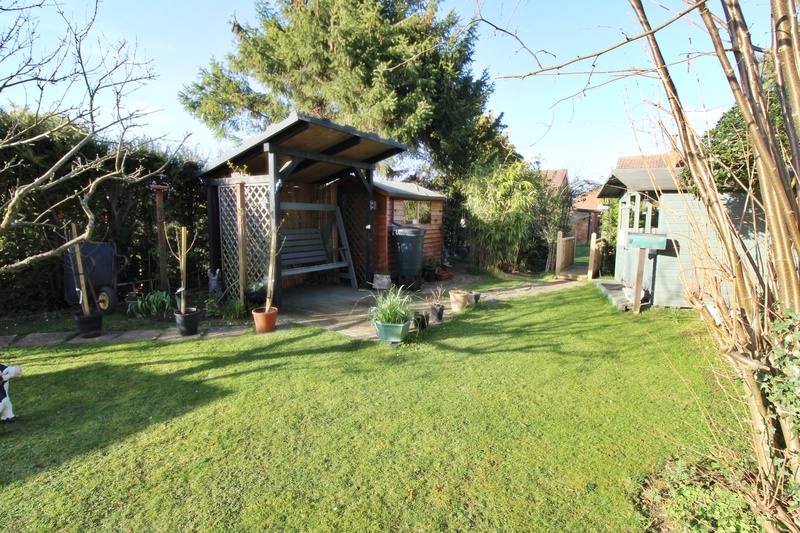 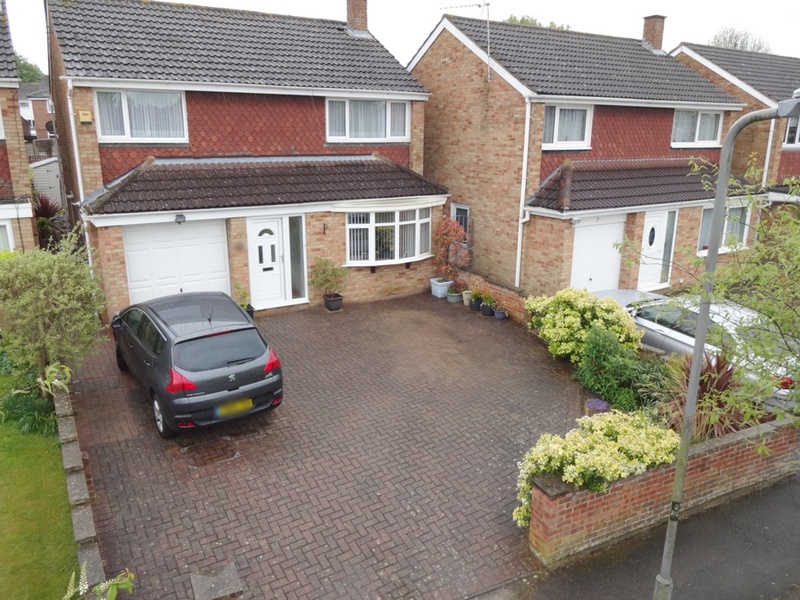 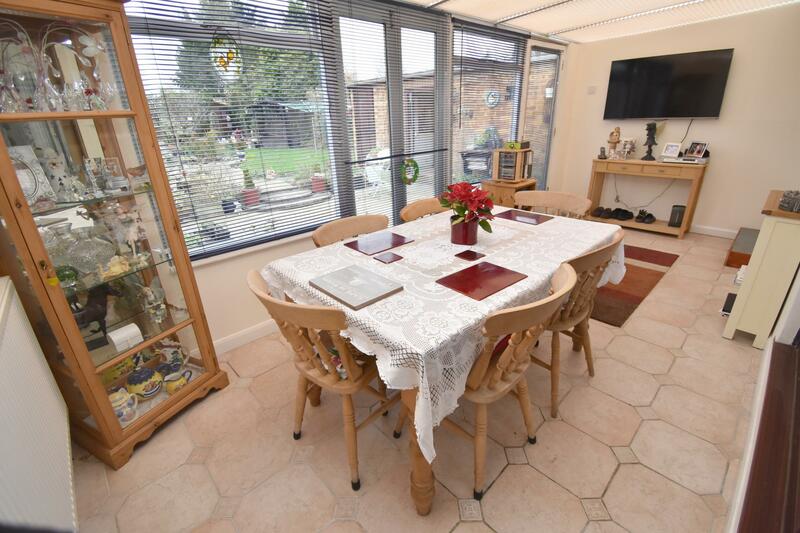 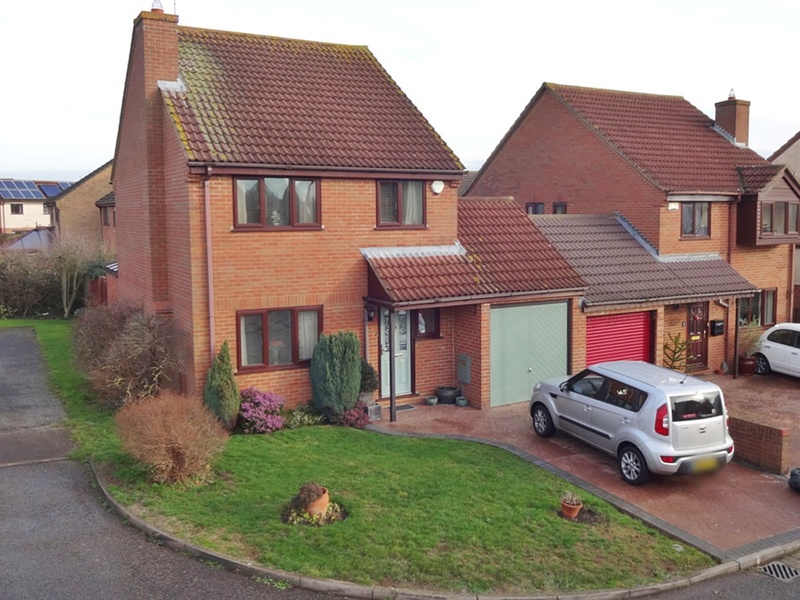 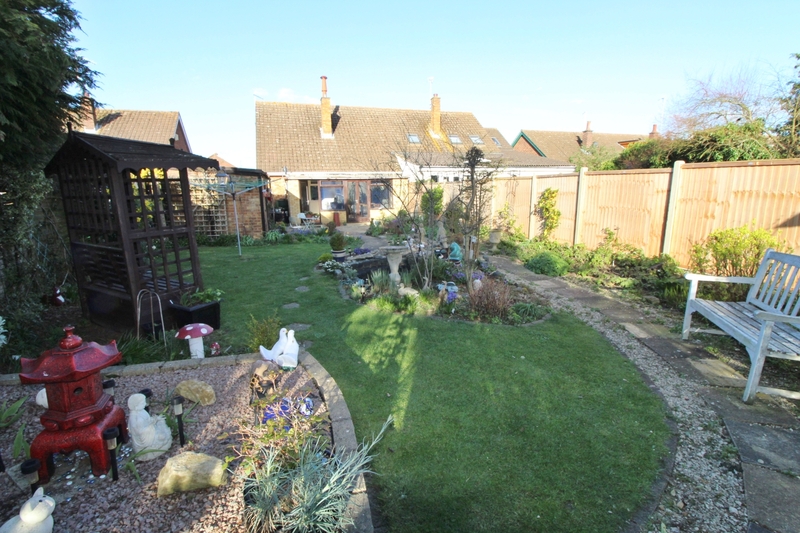 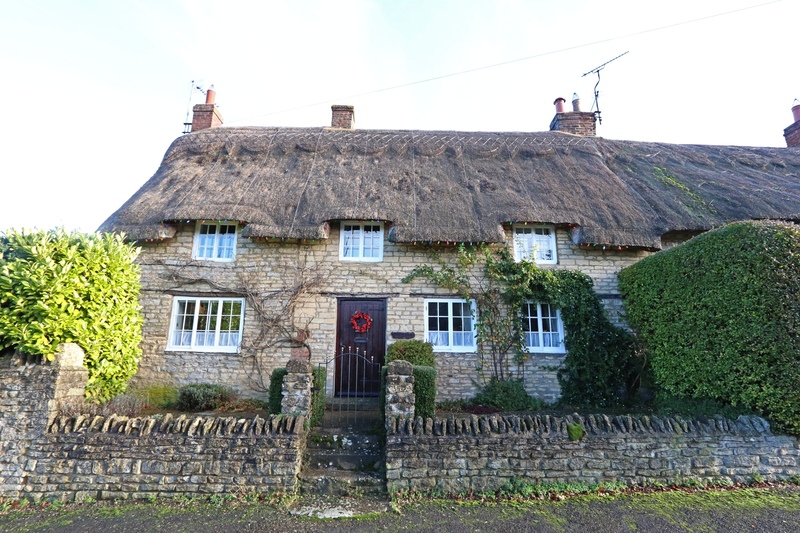 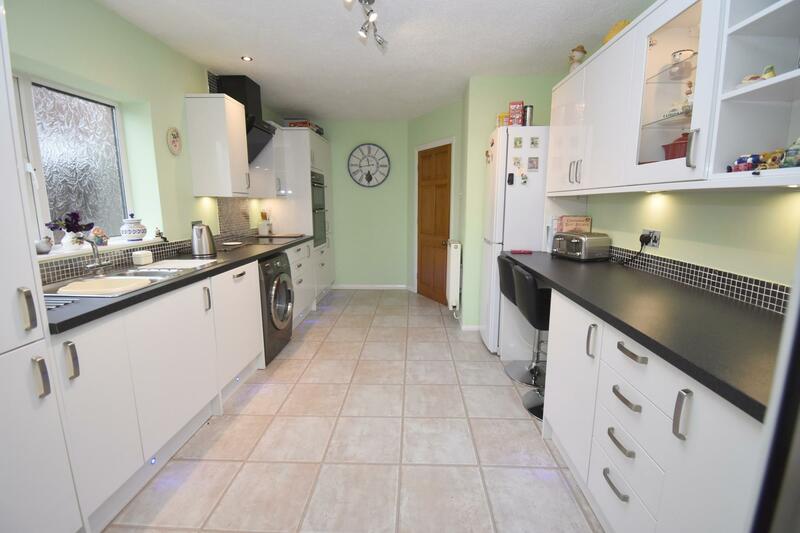 Externally the property has plenty of parking to the front and a further driveway to the side leading to the garage. 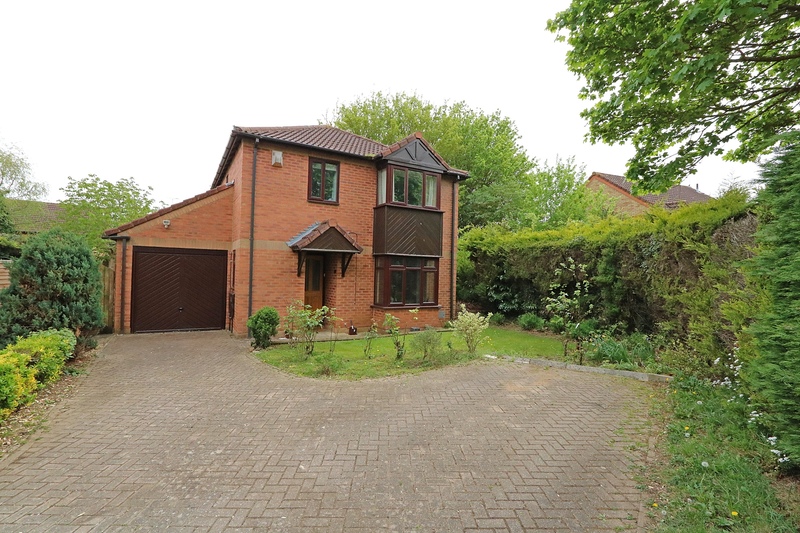 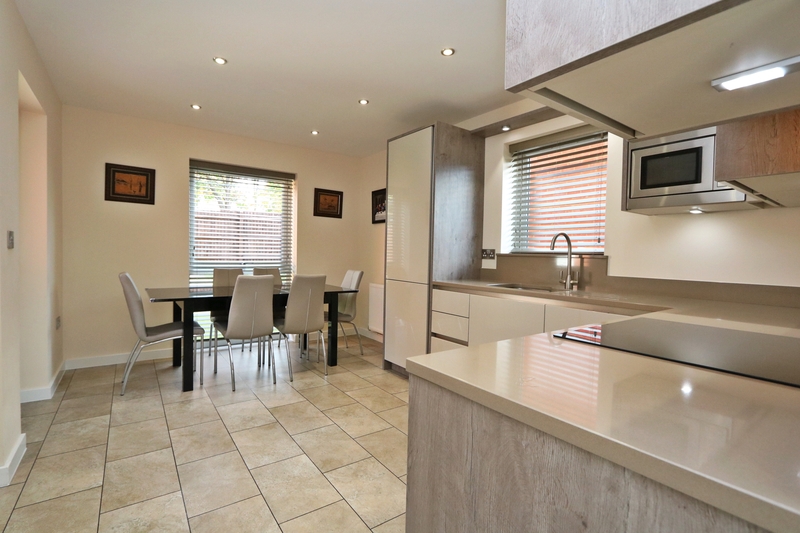 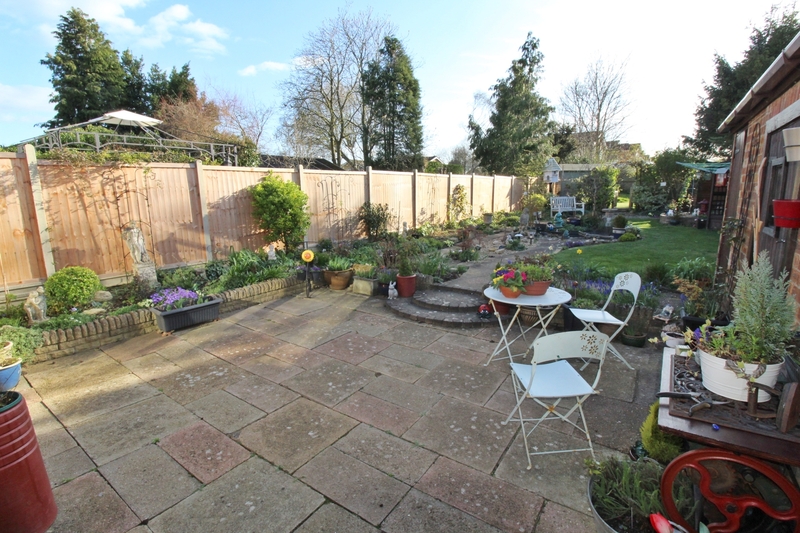 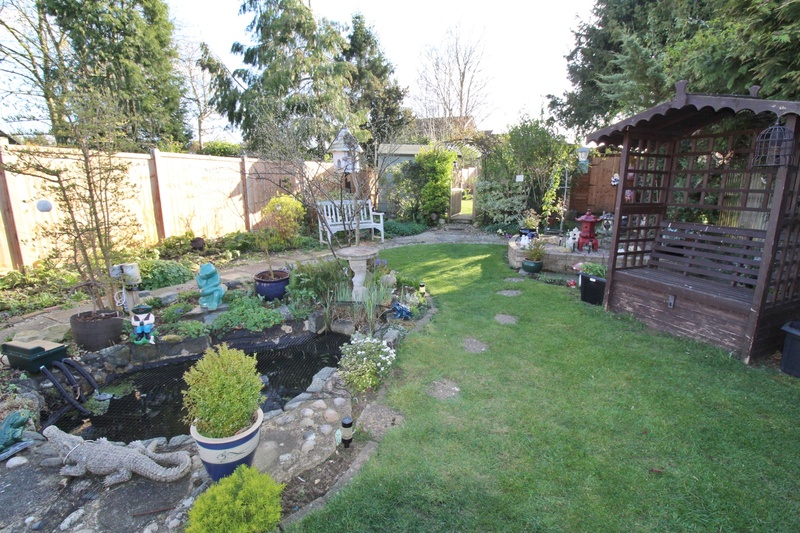 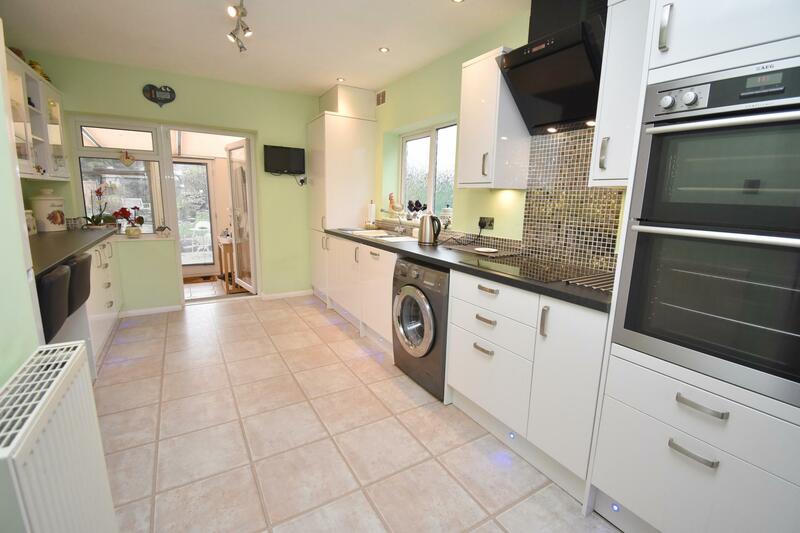 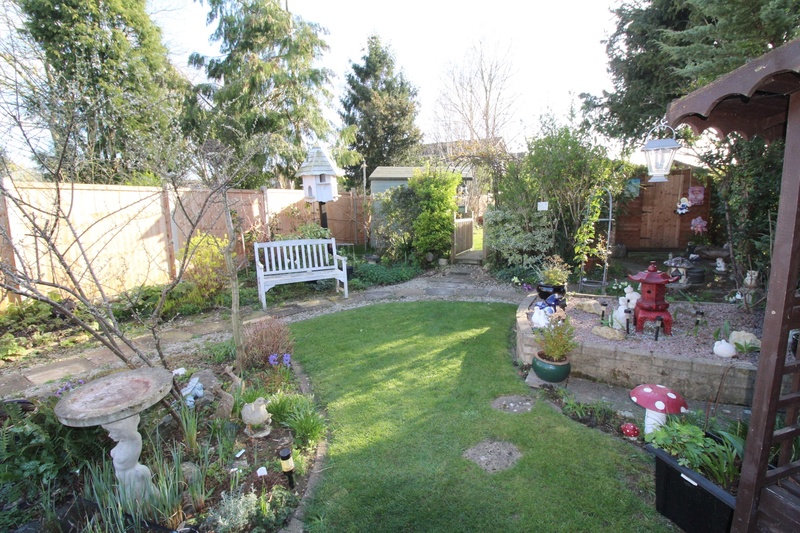 There is gated side access to the well established rear garden which is in excess of 100ft.